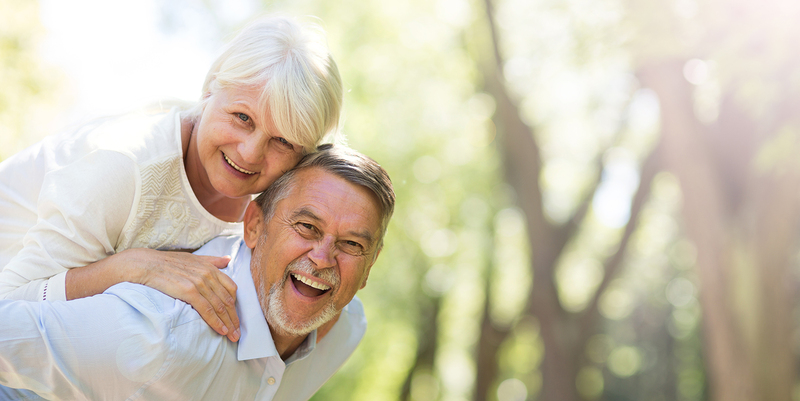 At Halesowen Dental we emphasise prevention as well as personalised attention, and we offer complete dental services and all speciality areas, including general and cosmetic dentistry, implants and oral surgery. New patients for Private and Denplan treatment are all welcome. Learn more about our cosmetic dentistry treatments including teeth whitening, porcelain veneers, white fillings, dental implants and much more. We provide complete smile makeovers to improve your confidence, making you look and feel younger.